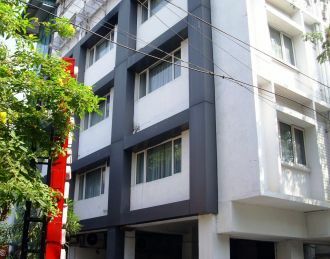 This budget accommodation, is conveniently located in the commercial hub of Cathedral Road. Bearing a total of 32 comfortable rooms, this place also boasts four restaurants, namely Copper Chimney for multi-cuisine, China Town for Oriental fare, Hot Breads for cakes and cookies and Don Pepe for Mexican dishes. Zaratapas, the in-house bar serves a choicest variety of liquors and wines.